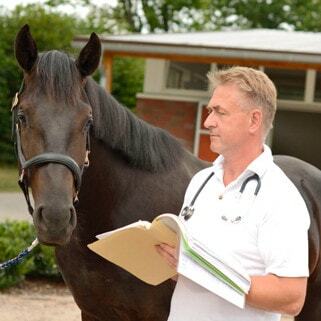 The Bargteheide Equine Hospital comes with experienced veterinarians with a high level of specialization who can help you in cases were a certificate is necessary. 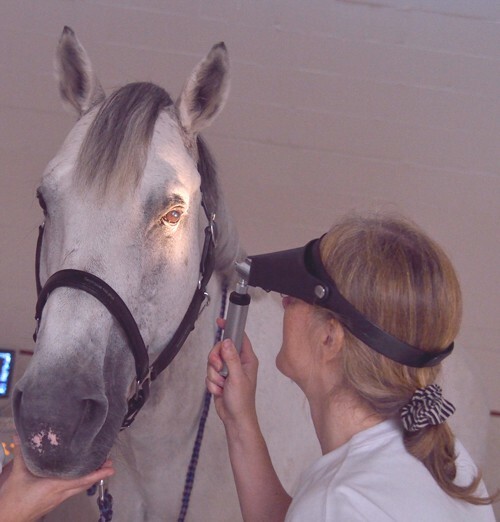 Due to our activity in the Holsteiner and Trakehner Verband you will receive a professional evaluation and consultation of your auction horses. 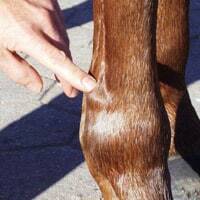 In cases of doubt or we also provide the evaluation of radiographs when you are going to buy or sell a horse. In the field of internal medicine we offer certificates for cardiovascular, eye, neurological and respiratory diseases. Our opinion will be based on a detailed clinical investigation as well as on the results of modern techniques for example electrocardiography and ultrasonography. In orthopedic cases we have the opportunity to hark back to digital radiography, ultrasonography, scintigraphy and MRI. 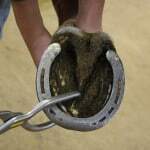 In the event of a lawsuit associated with the purchase of your horse we offer advisory service.